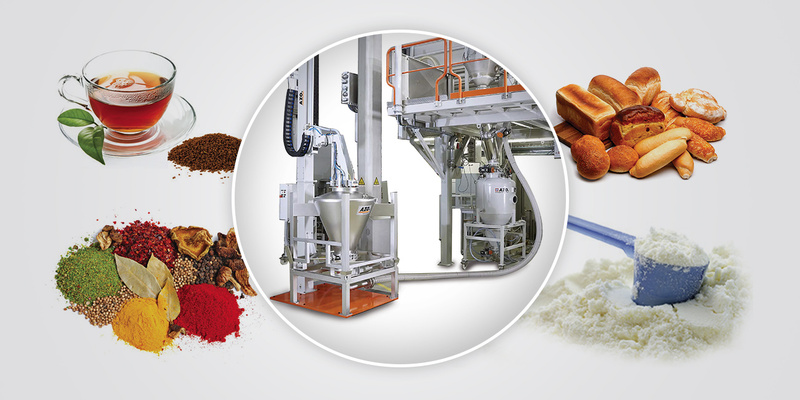 AZO GmbH & Co. KG of Germany offers world-class solutions to achieve a high degree of ingredient automation in the food industry. Most of the equipment is tailor made to suit the requirement of the user for handling of powders, even with difficult flow characteristics. 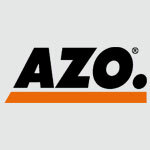 Apart from pneumatic conveying systems, AZO also supplies complete plants/turnkey projects and stand-alone machines such as cyclone/rotary screeners, lump breakers, etc. AZO are the pioneers in sieving applications selling over 1000 sifters annually.